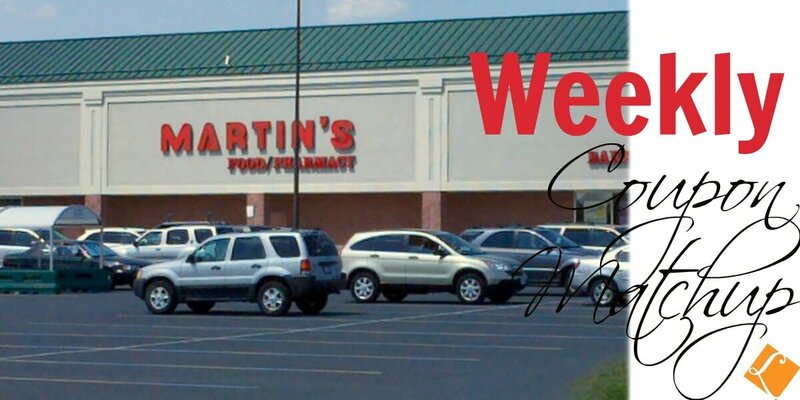 Here are the Giant/Martin’s Coupon Match Ups for this week! New to Couponing at Giant? Check out the Giant Deals page to see all the latest deals at Giant. Tide Simply Laundry Detergent only $0.08 per Load at Dollar General!